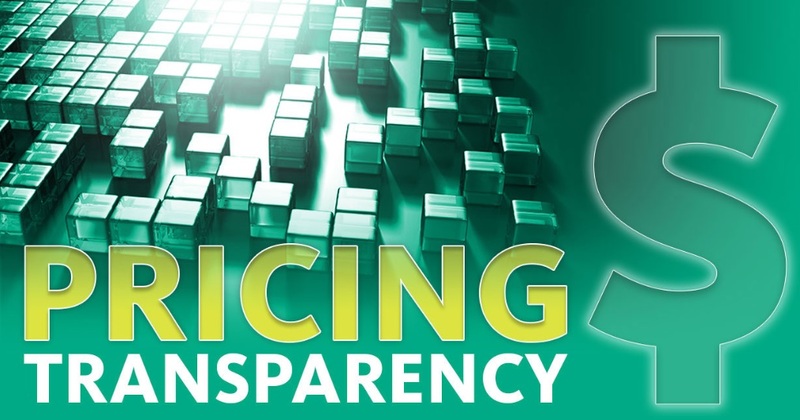 The Cassells & Associates Accounting Firm prides itself for its transparent pricing, (this has ALWAYS been our policy) and installment payment plans to help our clients. Most business services and individual tax returns will fit into the fees described below. if not, it is discussed before any work begins. Our fees are an attempt to coincide with expected time spent and other services provided. If taxpayers have not filed 7 + years. what the IRS requests you to file. return if filing IRS returns. * For all installment agreement, a deposit of 25/50% of total fees is required. ** Will help with initial IRS letter, however, audits and representation will be an additional cost, with a discount for current clients.